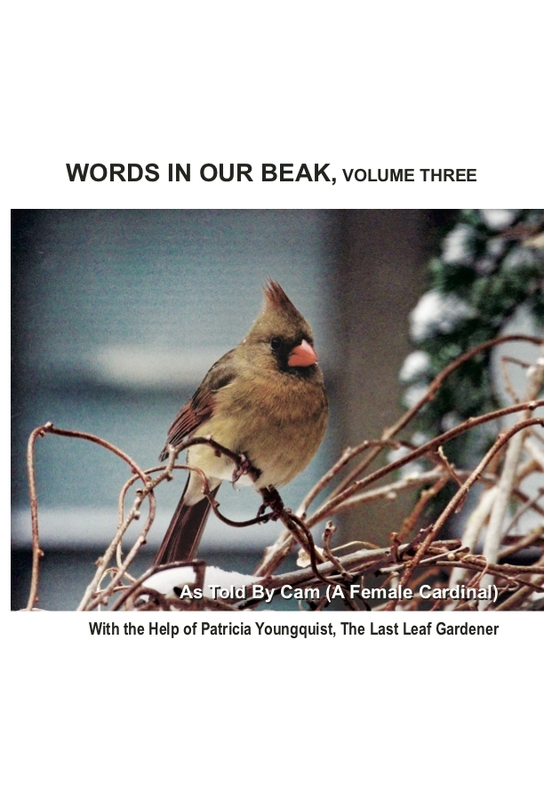 The Last Leaf Gardener: It's the first year anniversary for volume one! Poignant Omissions Strike Again (almost)! It's the first year anniversary for volume one! Poignant Omissions Strike Again (almost)! This morning when I called my publisher to see if they were able to resolve the issues re the errors that showed up in my copy of the third and final volume of my book series, Words In Our Beak a customer service representative let me know that I should hear back from someone by the end of today. 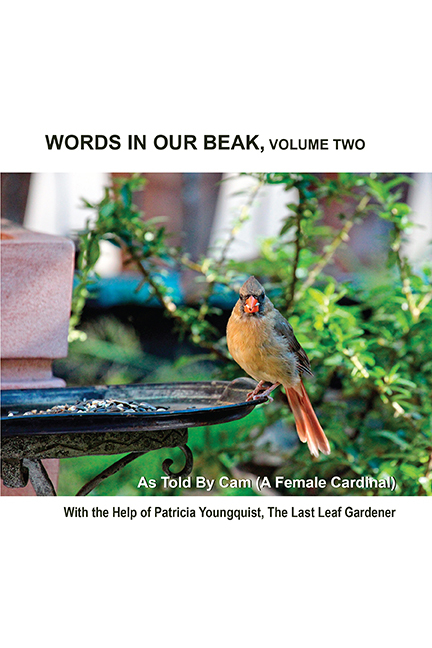 While we were on the phone, she pointed out that it was one year ago today, October 5, 2017, that volume one of the Words In Our Beak hardcover version was made available to book sellers and book buyers. So many things have been going wrong for me with family relationships, health issues, and financial issues, that I hadn't realized this fact, which seems like a "poignant omission" on my part. This caused me to think of an essay (that I've referenced in a 2010 post here on Blogger) by Joan Didion. The essay I'm thinking of is After Henry, where Didion states, "In the summer of 1966, I was living in a borrowed house in Brentwood, and had a new baby. I had published one book, three years before. My husband was writing his first. 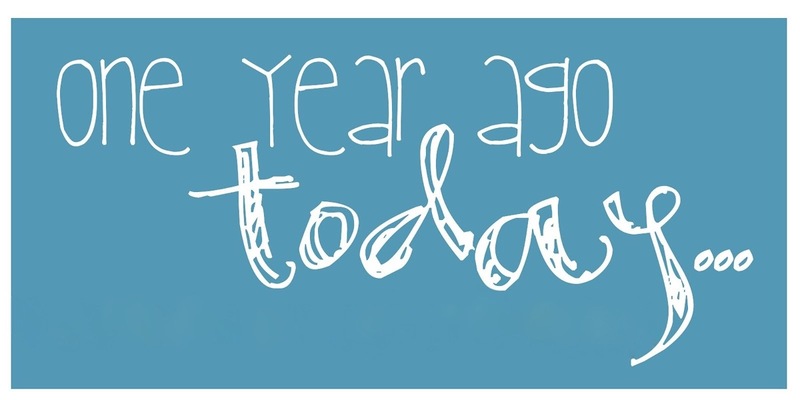 Our day-book for those months shows no income for April, $305.06 for May, none for June, and for July, $5.29, a dividend on our single capital asset, fifty shares of Transamerica stock left to me by my grandmother. This 1966 day-book shows laundry lists and appointments with pediatricians. It shows sixty christening presents received and sixty thank you notes written, shows the summer sale at Saks and the attempt to retrieve a fifteen-dollar deposit but it does not show the date in June on which we first met Henry Robbins. This seems to me now a peculiar and poignant omission, and one that suggests the particular fractures that new babies and borrowed houses can cause in the moods of those who live largely by their wits. Henry Robbins was until that night in 1966 an abstract to us, another New York editor, a stranger at Farrar, Strauss & Giroux who had called or written and said that he was coming to California to see some writers. I thought so little of myself as a writer that summer that I was obscurely ashamed to go to dinner with still another editor and discuss this 'work' I was not doing, but in the end I did go . . . . and listened to voices that transcended lost laundry and babysitters and prospects of $5.29." 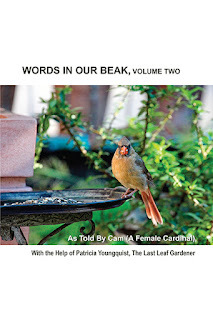 It seems because a number of circumstances seem to be against me, the anniversary of the release for the hardcover version of volume one, slipped my mind, when it should remain in my mind as an accomplishment that led to more! And as Didion states re her situation, "This seems to me now a peculiar and poignant omission, and one that suggests the particular fractures that new babies and borrowed houses can cause in the moods of those who live largely by their wits." 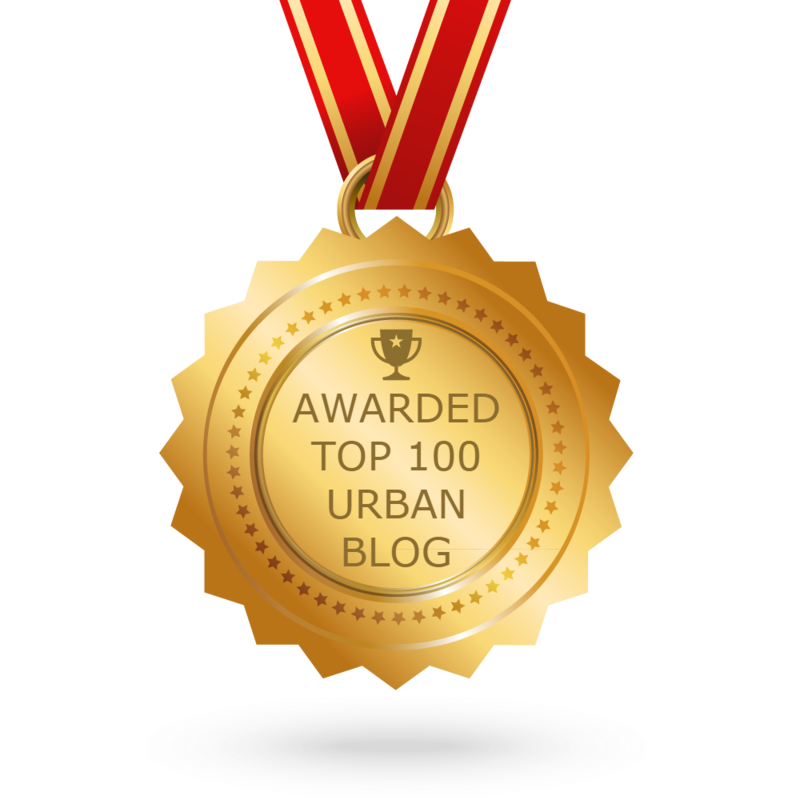 While it's true I'm not dealing with "new babies" or "borrowed houses," I am contending with an extremely painful situation with my youngest sister and health issues that have depleted me of all financial resources necessary to keep my home. 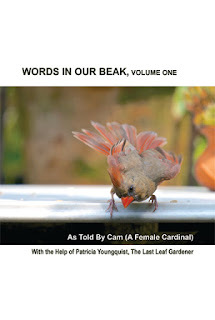 Moreover, the preoccupation with ways to resolve these issues has nearly robbed me of the joy I had one year ago today when Words In Our Beak Volume One became available. This somewhat proves Didion's point how circumstances affect "the moods of those who live largely by their wits." And while times have been rough before and since the release of volume one I have also been able to complete my book series. 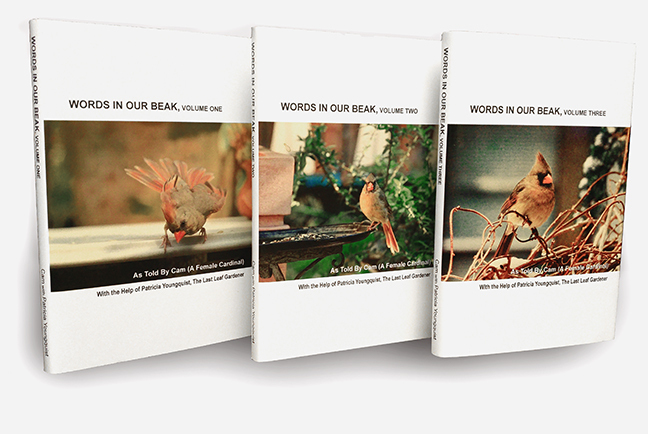 Volume two (seen in the image directly below) became available this past spring, and volume three is ready to be available as soon as the publisher corrects the errors. 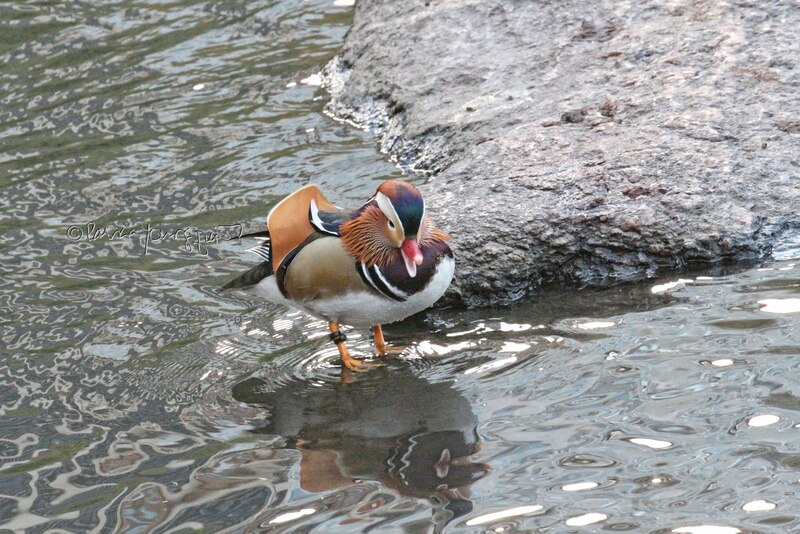 This accomplishment has led to the opportunity to make presentations re our avian creatures and related issues; an omission I should not be making as I reflect on my situation. 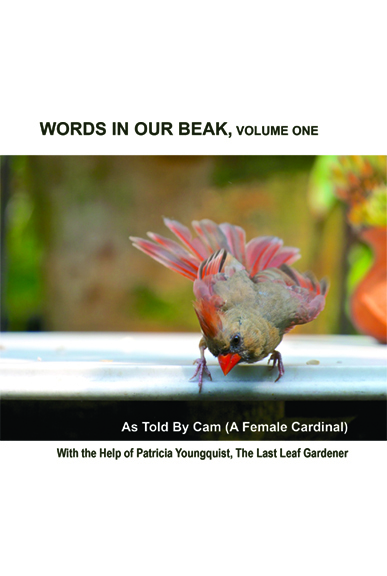 I'm very grateful to have brought these books to fruition and I definitely could not have done so without the editing and formatting talents of Chris Deatherage (who also designed my web-site, patriciayoungquist.com) or without Cam, the female cardinal, who narrates all of my stories. 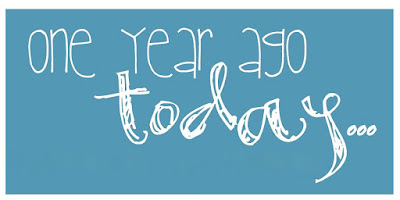 And with that, dear reader, let me say, Happy Anniversary, Chris and CamQ!